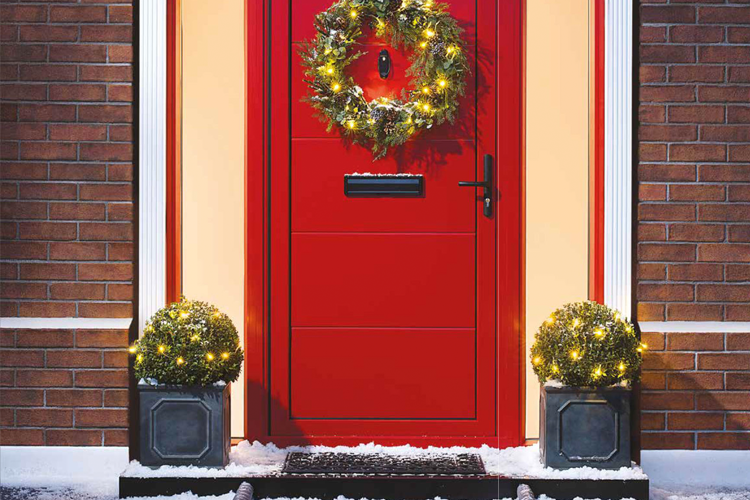 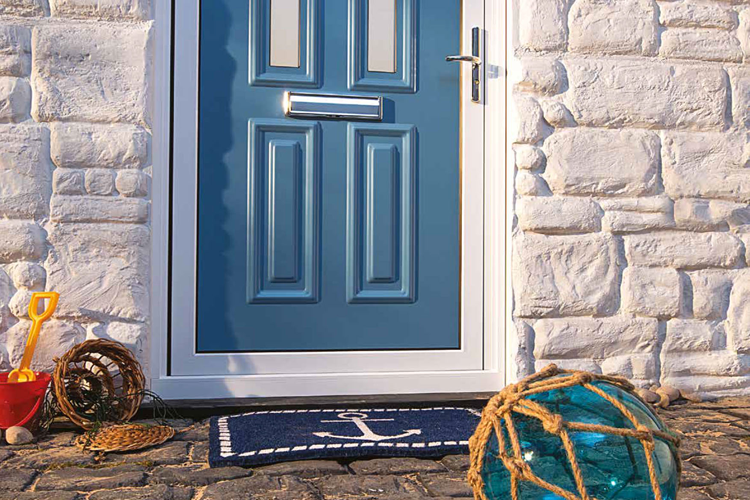 Origin front doors are designed to create a lasting first impression. 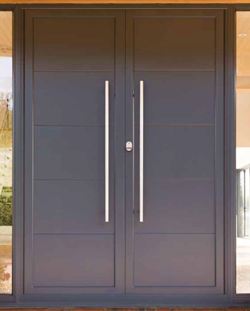 With design configurations that can suit any opening these front doors are the perfect addition to any home in Essex. 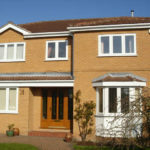 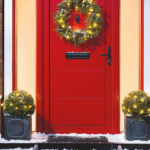 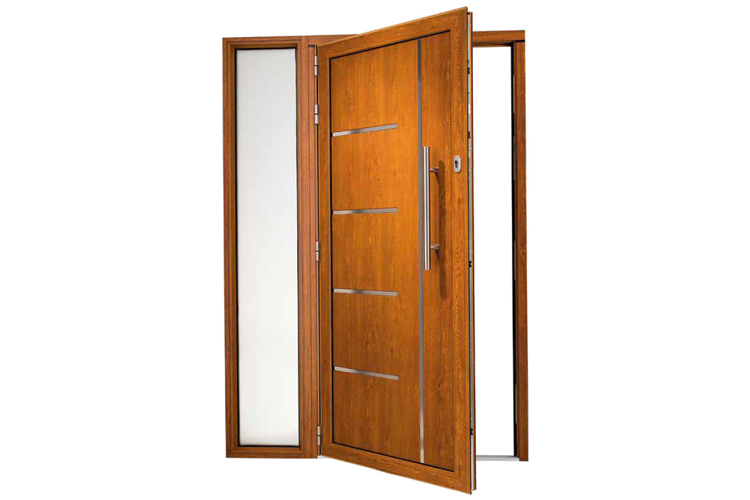 Origin front doors come in a vast range of styles and designs, all of which can be specified by you. 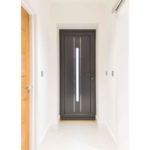 Whether you are looking for a traditional look with shaped panels and glazing or modern look with clean lines, bold door pulls, and etched glass we can make you your perfect door. 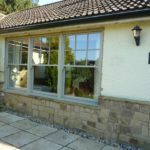 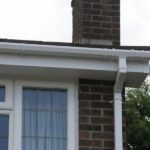 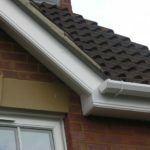 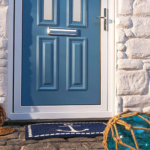 With the choice of 150 RAL colours to pick from and with the ability to have one external colour and another internal one we are sure you will find your perfect match. 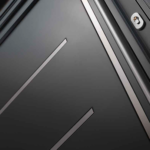 Added to that you can specific a compliment colour for the gasket to ensure that there is no compromise. 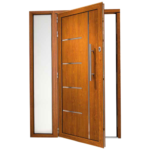 However, the bespoke nature of our deigns does not stop there. 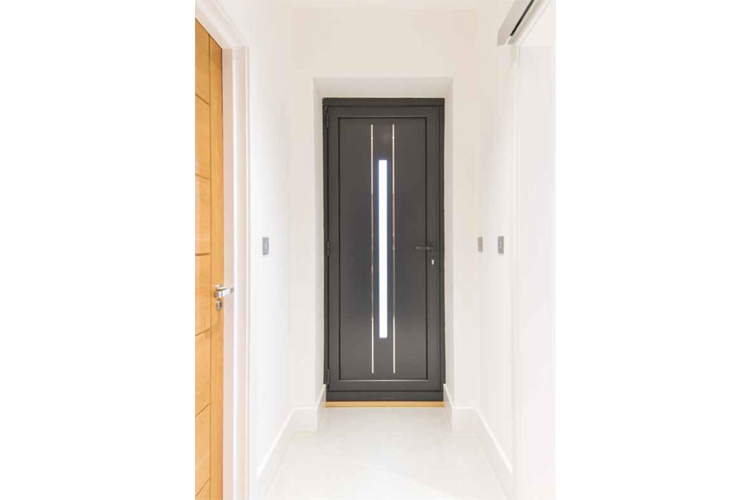 Origin front doors in Essex can open inside or outside and have a seamless threshold, ensuring that there is no step to get in to your home. 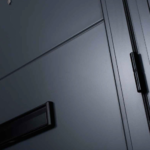 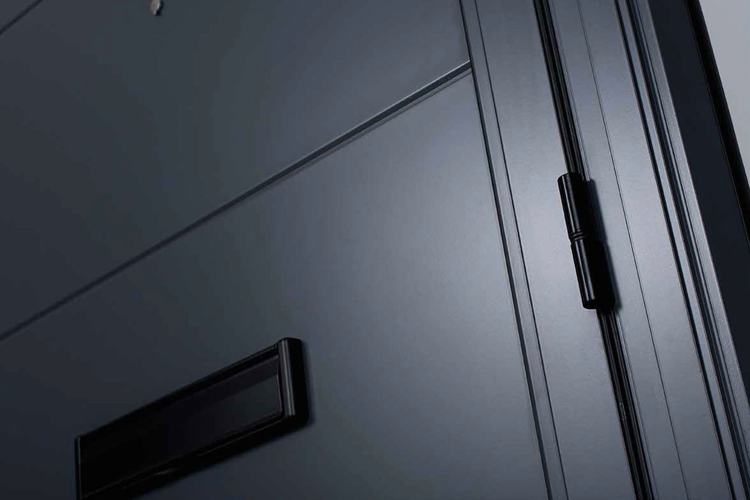 The furniture options are designed to complement your door and as such there is a wide range for you to pick from, including letter boxes, spy holes, and handles. 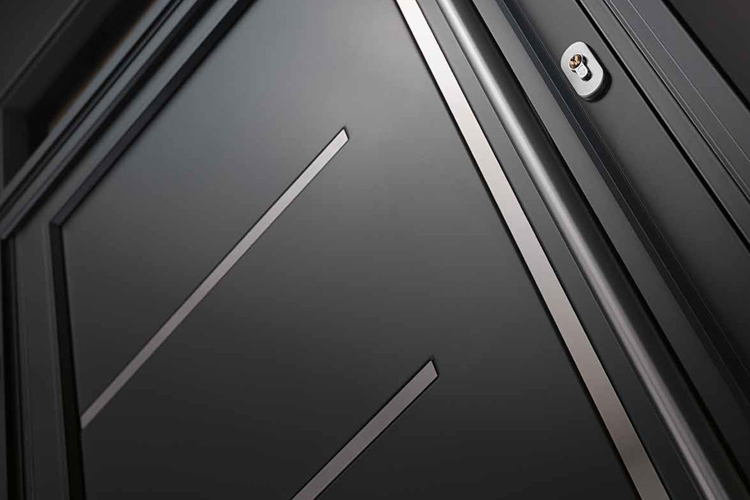 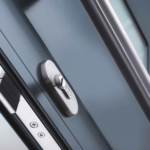 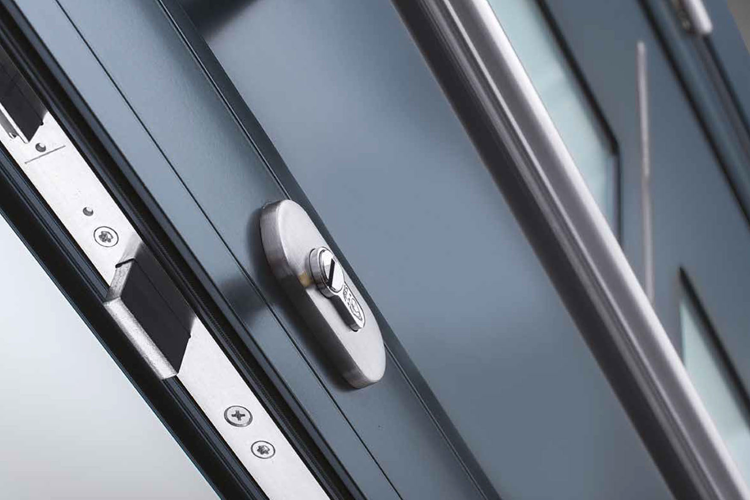 All of our doors are made from high grade aluminium and come with a market leading 8-point locking system and the option of Yale locks so you know that you are keeping your home secure. 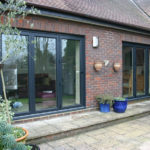 Added to all of this is the high thermal efficiency and easy maintenance you would come to expect of any Origin product.